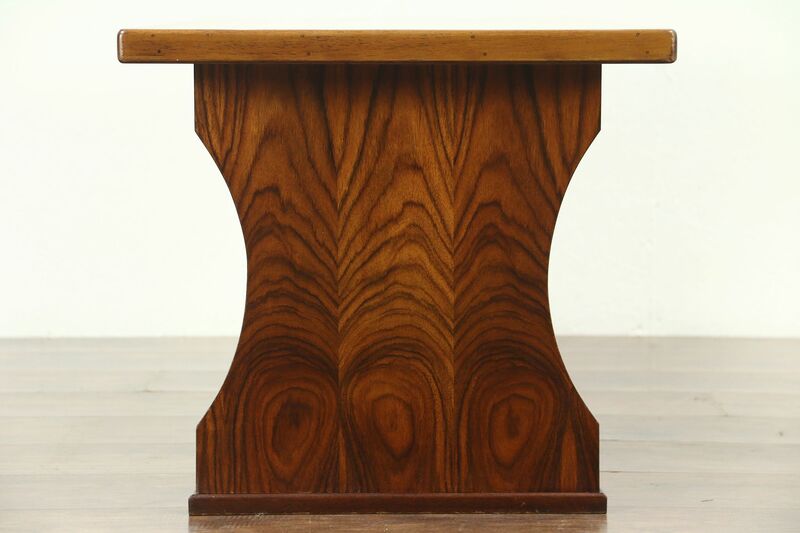 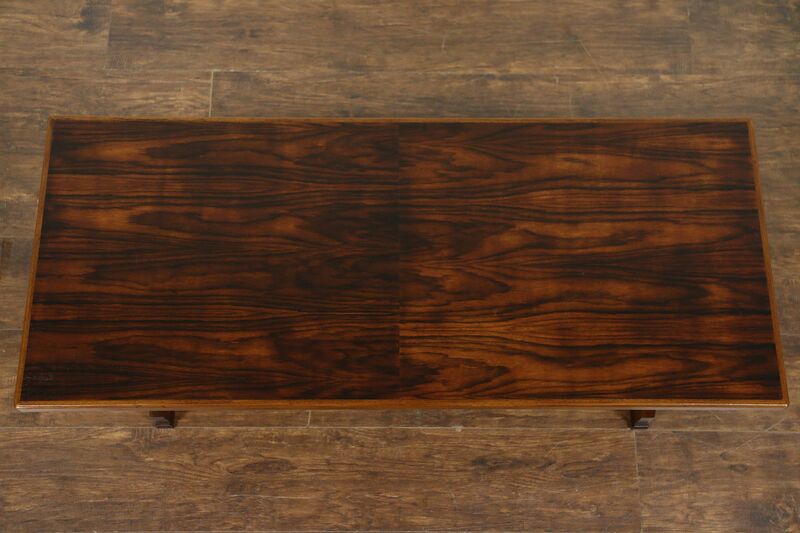 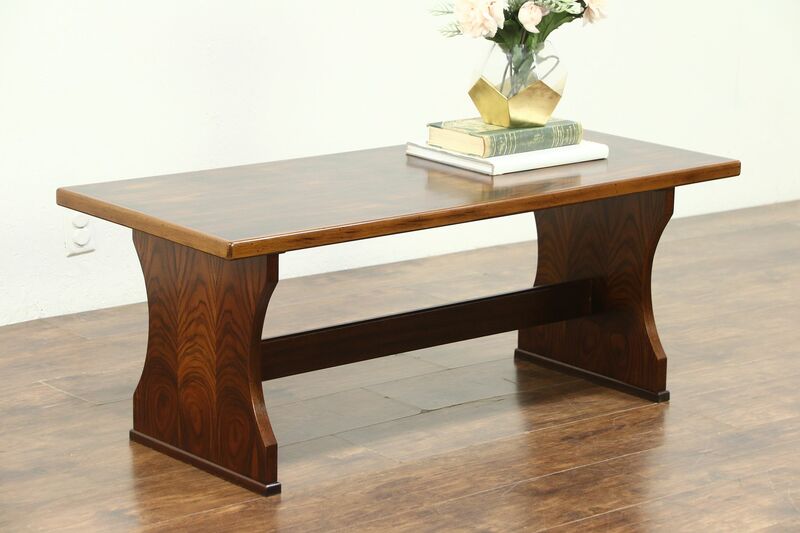 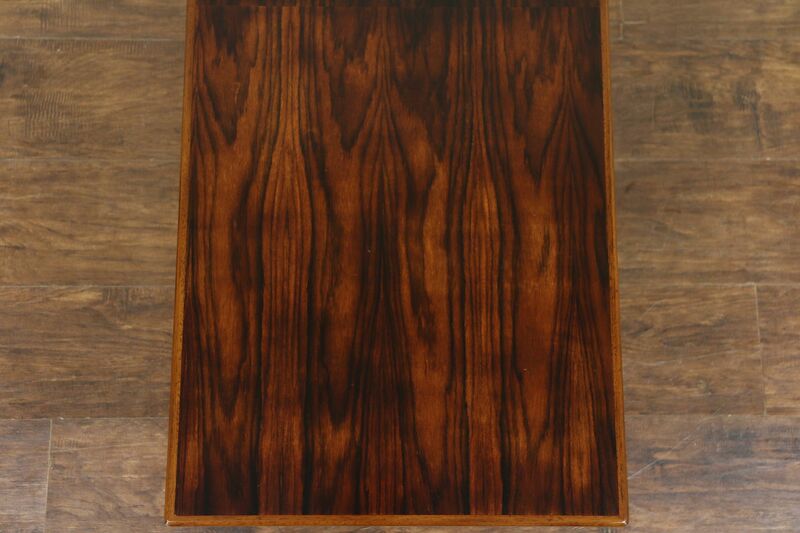 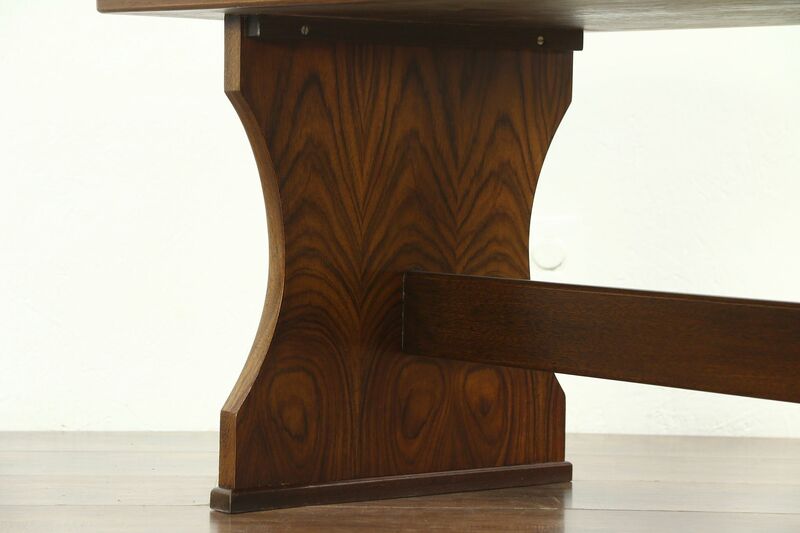 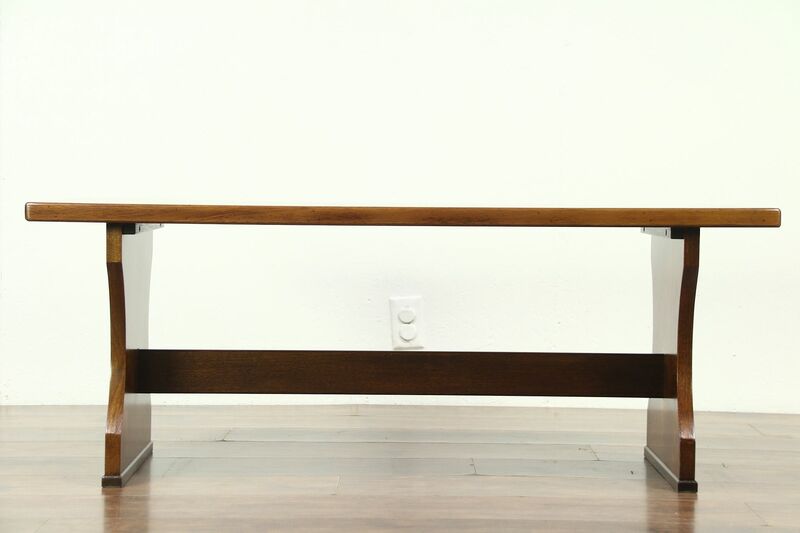 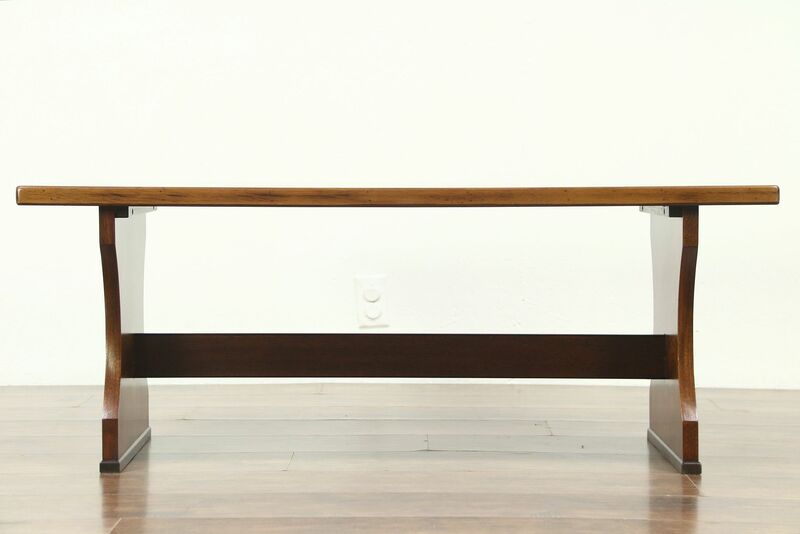 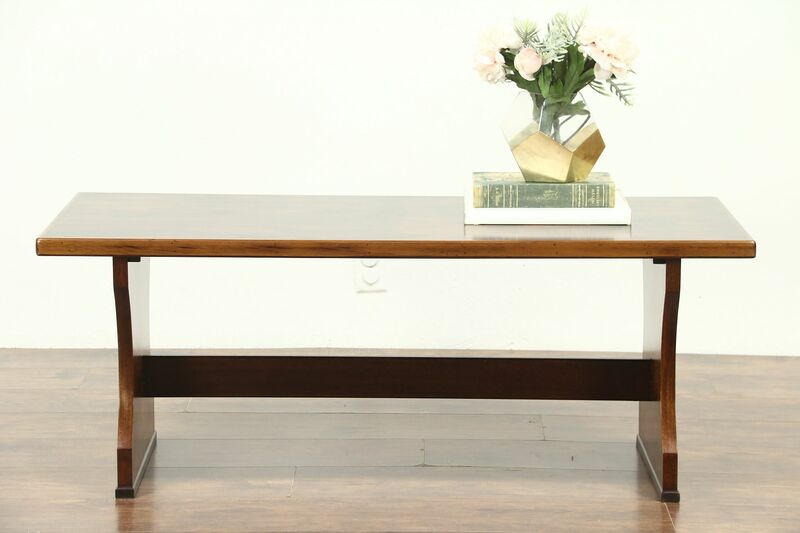 A Midcentury Modern coffee table from the 1960's is genuine rosewood, crafted in Denmark. 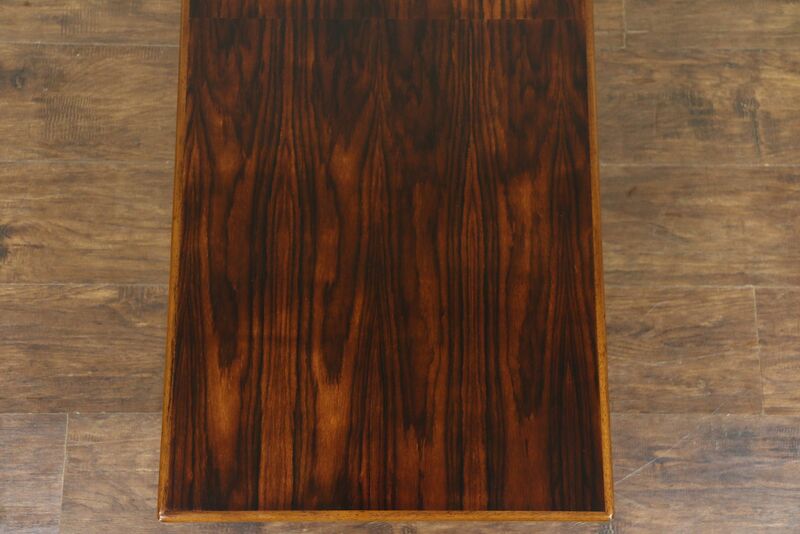 The restored satiny finish is in excellent condition on this vintage Scandinavian furniture. 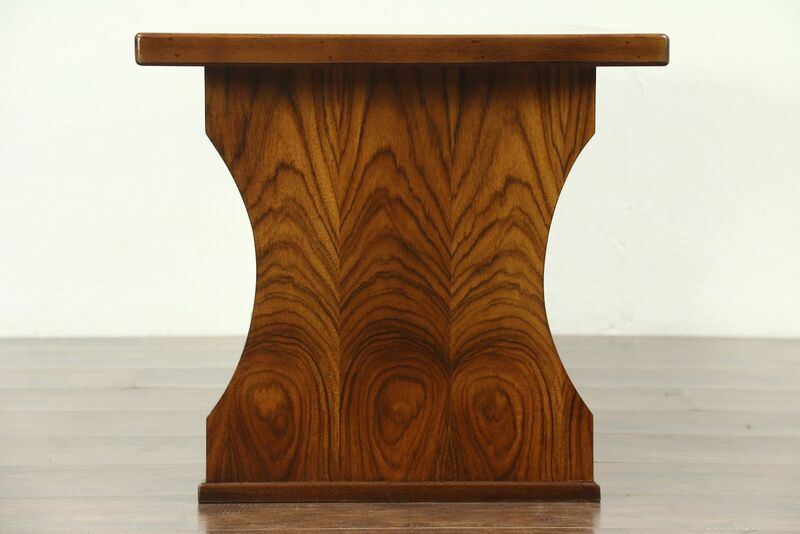 Size is 46 1/2" wide, 19 1/2" deep and 18" tall.